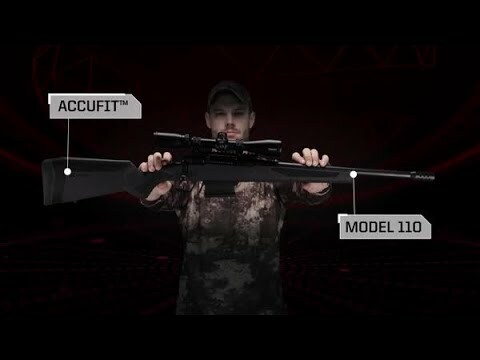 Turning hunter into hunted demands a rifle that’s just as adaptable as the carnivores you pursue. 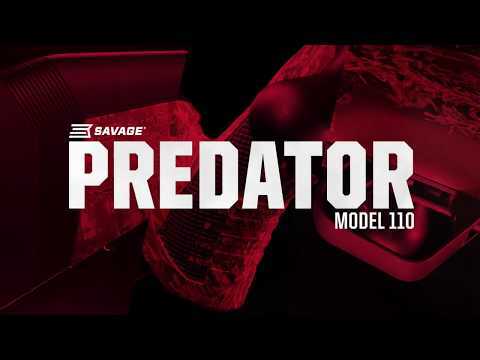 The rugged Savage 110 Predator’s AccuFit™ system lets shooters easily customize the length-of-pull and comb height for a personalized fit, while the user-adjustable AccuTrigger™ offers a crisp, clean pull and prevents the firearm from discharging if jarred or dropped. 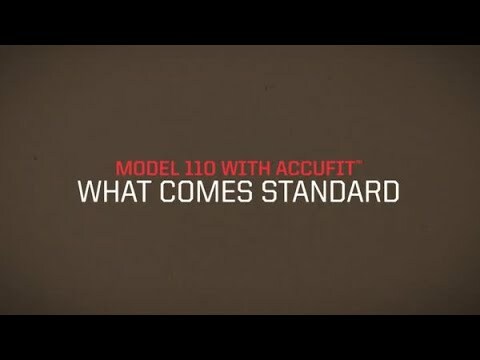 Together with the AccuStock™, which secures the action three-dimensionally along its entire length, the 110 Predator provides the fit, function and accuracy of a custom rifle—right out of the box. 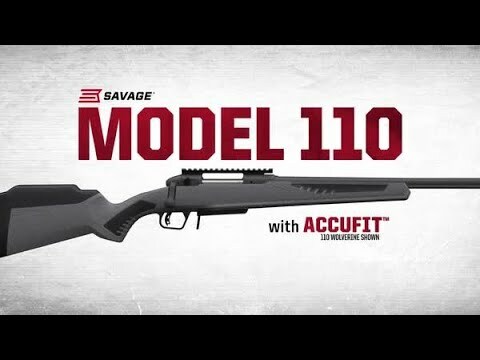 Its Mossy Oak® Terra synthetic stock conceals hunters from sharp eyes, and the oversize bolt allows fast cycling.